Despite a distinguished career working with many greats such as Mike Oldfield and Jürgen Fritz, Barry Palmer is still one of contemporary music’s best kept secrets. Never seeking fame or glory but always working to be the best at what he does, singing with a voice that ranges from warm, tender and heartfelt to powerful, soaring and poetic, the Worcestershire born singer started his career when he joined Scarborough-based band Brave New World. They were a five piece band who played their own material, heavily influenced by bands such as Family, Fairport Convention and Wishbone Ash. They were runners up in the first ever Melody Maker semi-pro band competition, which prompted several recording contract offers and raised their profile substantially, enabling them to play nationally at high profile gigs such as the Marquee and Roundhouse as well as supporting Lindisfarne. They drew such attention at the time that they appeared on a couple of television spots for a local Yorkshire television program and also the BBC but eventually disbanded in 1972. After leaving Brave New World, Barry immediately released his first single, Always, as Barry Joe Palmer, quickly followed with Getaway which was heavily influenced by the style of Marc Bolan. In 1974, Barry sang the vocals on the number 2 UK chart smash hit The Bump by Kenny, which featured on Top of the Pops although he did not appear himself, as he felt very uncomfortable at being asked to falsely perform under the pseudonym. London based songwriters and record producers Bill Martin and his partner Phil Coulter had secured a contract with Mickie Most (RAK Records) for a three song deal and had engaged the vocal services of Irish singer Paul Kenny to help them fulfil this contract. After the second of his three songs Paul became extremely homesick and suddenly left without warning, forcing Martin and Coulter to go on the hunt for a male singer with a similar high-pitched falsetto voice to sing and perform their third contracted outstanding track. As a result of seeing Barry singing in London with Brave New World, they quickly realised that he could easily sing in an almost identical manner, so recruited him to record The Bump. 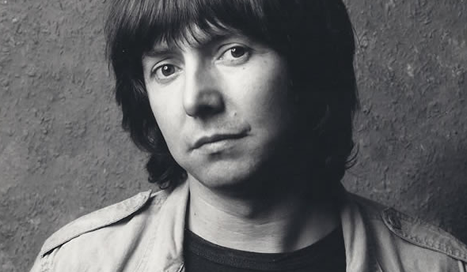 Barry also wanted to release his own single, so simultaneously recorded and released a cover of Paul McCartney’s Maybe I’m Amazed and then began writing his own material. Shortly after that, he answered an ad in Melody Maker placed by Jürgen Fritz, whose hugely successful German Progressive Rock band Triumvirat were looking for a new lead vocalist, as Helmut Köllen had just quit the band. Barry sent Jürgen a demo tape of Maybe I’m Amazed, which coincidentally happened to be Jürgen’s favourite track at that time. Barry secured the vacant position and joined Triumvirat. 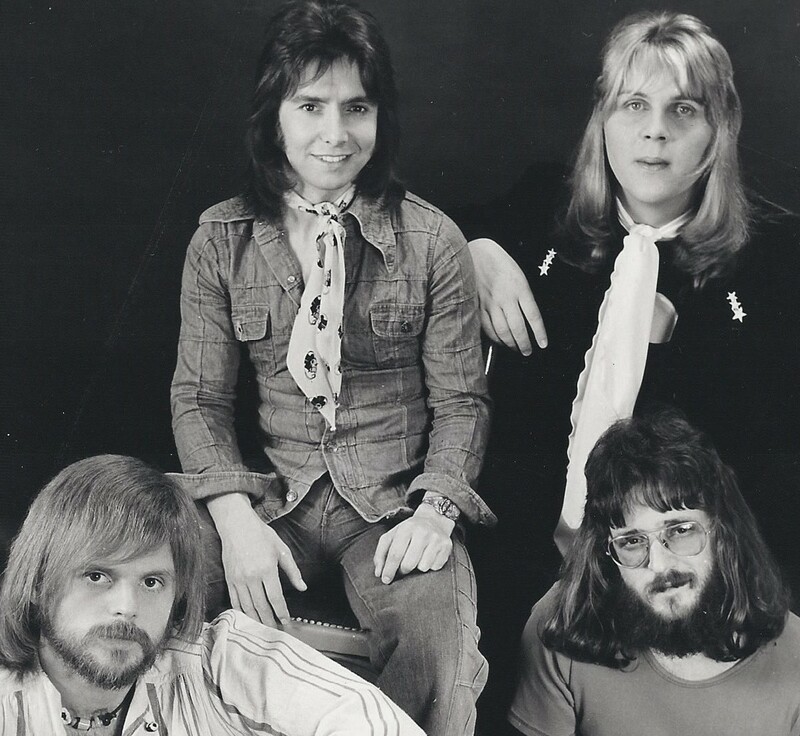 A classic seventies German Progressive Rock band of the time, considered by many to be one of the most talented progressive rock groups ever, the band performed highly-technical progressive rock, dominated by emphatic and pompous keyboards, strongly evocative of Emerson, Lake & Palmer. Led by keyboard genius Jürgen Fritz, Triumvirat stunned even the most casual rock fans with their virtuoso performances. Their first song recording together with Barry Palmer was Take a Break Today in 1975. Over the following three years, Triumvirat released three studio albums with Barry performing lead and backing vocals on Old Love Dies Hard, Pompeii and A La Carte. Old Loves Die Hard was a huge hit and reached the top of the Portuguese charts. Following the release of the single Take a Break Today, this was then followed up by one of the bands biggest hits, The Hymn, which quickly became the band’s best-ever selling single. After Triumvirat split up in 1981, Barry stayed on in Germany recording and touring with the progressive rock group Satin Whale, who released their last commercial studio album before splitting up later that year. In the same year, Barry also sang on Gaensehaut’s track Mr America. 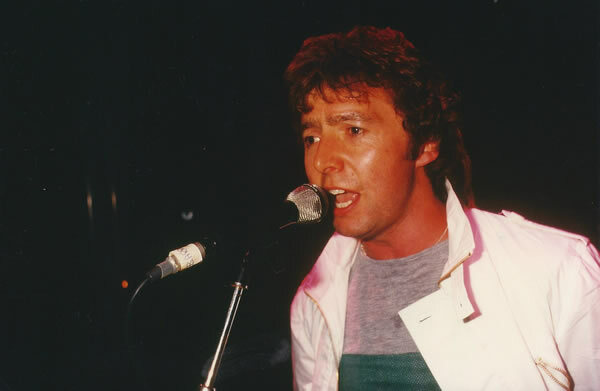 Progressive rock wasn’t yet finished with Barry Palmer, as his vocals with Triumvirat attracted the interest of Mike Oldfield in 1983, when he heard one of their albums and was interested in the voice of the lead vocalist. Barry was invited to sing on the single Crime of Passion and later recorded the Discovery album, and subsequently embarked on the 1984 Discovery Tour. Barry then focused on his solo career, releasing two further singles, She’s Leaving Home, a Beatles cover which he had recorded whilst in Germany with the assistance of Jürgen Fritz and When One Door Closes which was a track from his first solo album, Without an Aim. Without An Aim was a concept album about an artist whose big success came too early and then had a struggle which completely changed his life. Released on Venom records, the company went bankrupt just a few weeks later, so very little promotion was done. With a little more exposure, who knows what might have been! The following year, Barry duetted with John Payne (from Asia) as Cover Up on a song called Love The One You Live / Feel the Fire, written by Stephen Stills of Crosby Stills & Nash. Barry then released a cover of Manfred Mann’s Doo Wah Diddy Diddy together with his own song, Spirit of America on the B side. 1987 saw the release of the EP Shimmering Gold / Unknown Singer and his own version of House of the Rising Sun, followed by God Bless the Children / Somebody Sing My Song. God Bless the Children was sung by all the Miss World contestants whilst they were appearing at The Royal Albert Hall in London and was later released in Norway where it enjoyed chart success. Barry then progressed to become a music producer in 1988, launching his own record label Pyramid Records. His most notable success during this time was producing the massive UK hit, Lies / I Need Experience for Amanda Scott (Bonnie Tyler’s younger sister). 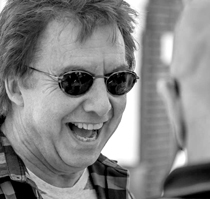 In the early nineties, Barry continued performing live and was the lead singer with a blues-rock band called Jonesville, followed by several London based function bands such as The Wedge and Nightshift. Another single, Dear John / Ghost of a Love followed in 2000, inspired by the death of John Lennon. For the past few years Barry has been writing and recording with Dave Duncan, penning a huge amount of new material, some of which such as Innocent can now be found on his newly released 2012 studio album Night Thoughts. Those familiar with his career will know what to expect; music and lyrics with those rare qualities of genuine emotion and feeling that can only come from telling the truth. Fans won’t be disappointed, this album has all that and much more. These songs have true beauty and will work their way deep into your heart and soul. Despite a musical career already spanning forty years, his appetite and creativity to write new contemporary songs shows no signs of slowing down, with additional material ready for the release of another new album, The Way Ahead.